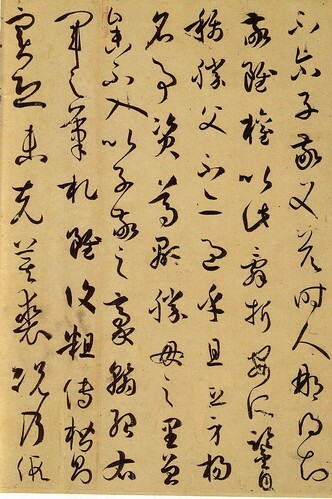 Sun Guoting (孫過庭, 孙过庭, 646–691) or Sun Qianli (孫虔禮, 孙虔礼), was a Chinese calligrapher of the early Tang Dynasty, remembered for his cursive calligraphy and his Treatise on Calligraphy (書譜, ca. 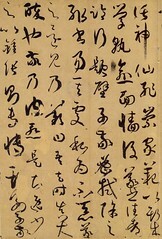 687). 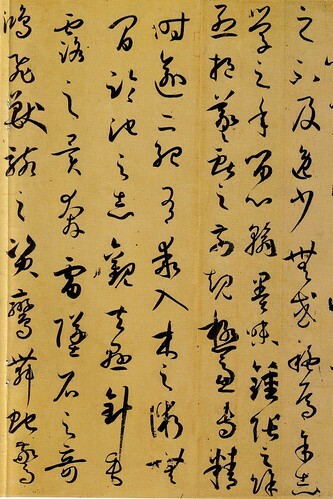 The work was the first important theoretical work on Chinese calligraphy, and has remained important ever since, though only part of it survived. 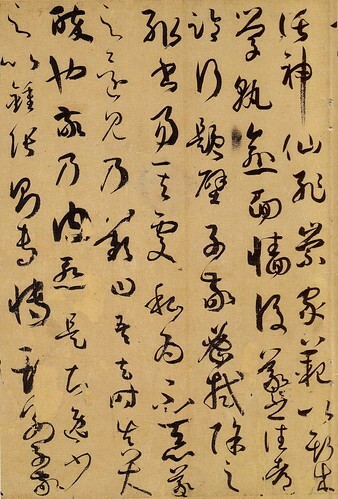 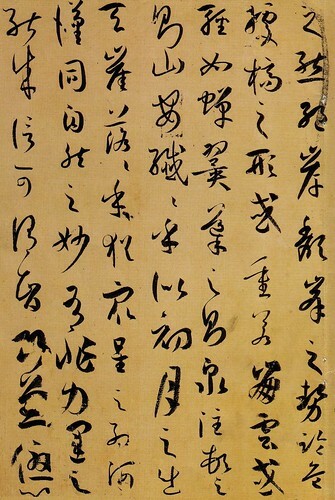 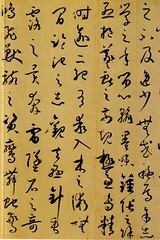 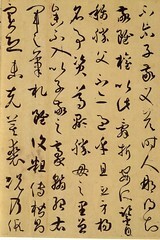 The artwork is perhaps the only surviving calligraphy of Sun, therefore it is responsible for both Sun's reputation as an artist and as a theorist. 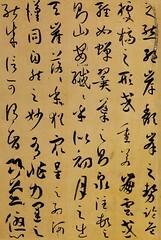 The original handscroll is stored at the National Palace Museum in Taipei, Taiwan.